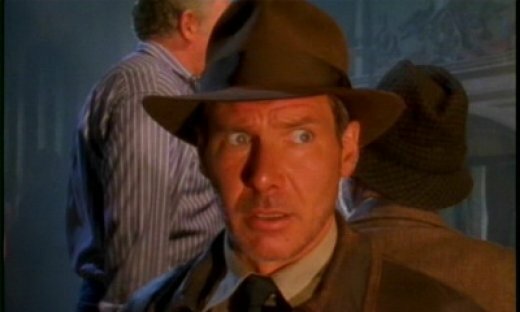 While most people consider Crystal Skull to be the final nail in the coffin of the Indiana Jones Franchise, there are still rumblings of a fifth movie. It wasn’t so long ago that George Lucas had mentioned he was working on a script. Now, Harrison Ford has told the London Telegraph his thoughts on reprising the role.